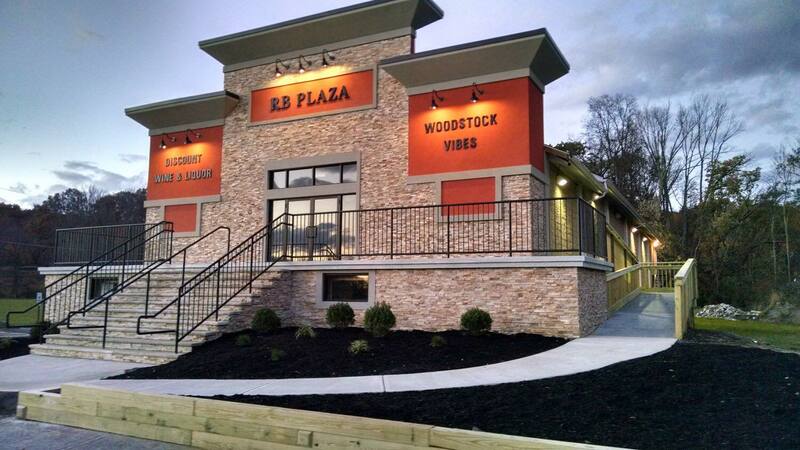 Woodstock Vibes is a high end thrift store with unbeatable prices and a wide array of clothing, shoes, and accessories. 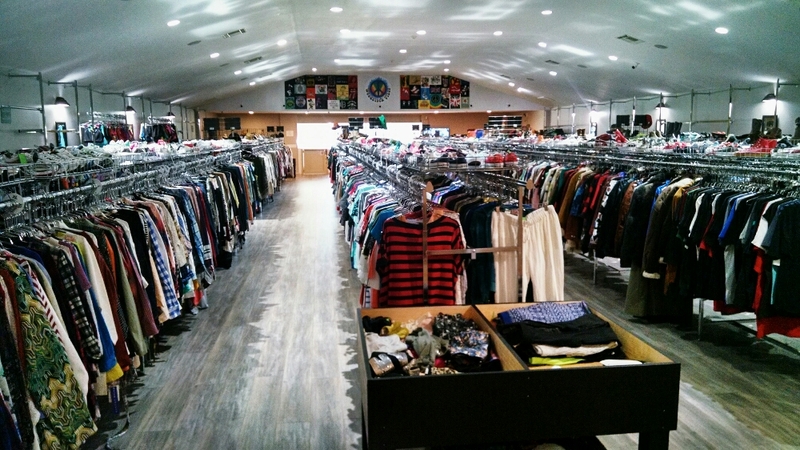 We have many brand name items as well as a large selection of unique vintage and hipster pieces. 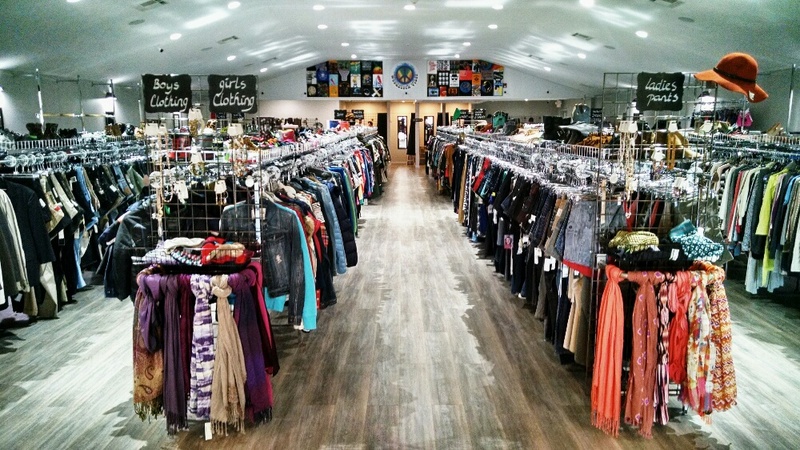 This store has a wide array of items available ranging from brand new or like-new clothing to vintage items. 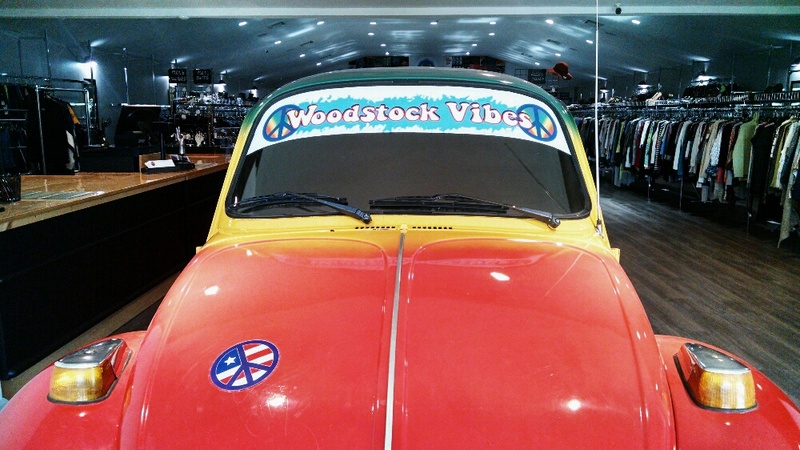 With an entire section dedicated to vintage and hipster clothing, Woodstock Vibes is a hidden gem!